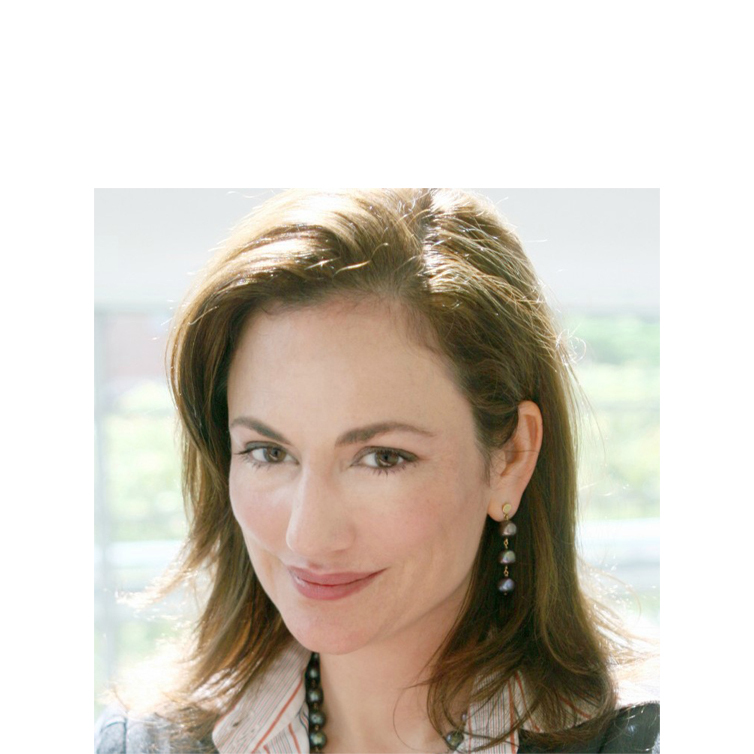 She is also a professor of law at Penn State Law and Queen Mary, University of London, where she also co-chairs, together with Stavros Brekoulakis, the Institute for Ethics and Regulation. The original idea for Arbitrator Intelligence was first proposed by Professor Rogers in an article published in 2005, and has been further developed in subsequent scholarship and commentary, most recently her book, Ethics in International Arbitration. In all her scholarly work and professional endeavors, Professor Rogers seeks to promote transparency, fairness, and professional integrity in international arbitration. 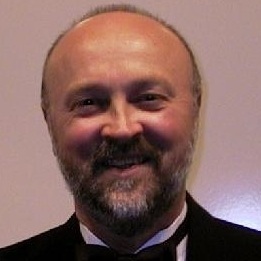 He is also a Professor of Computer Science and Engineering, and Supply Chain and Information Systems at Penn State University. His research interests are in intelligent information processing systems such as intelligent cyberinfrastructure and portals; novel web tools, search engines, scientometrics, web search and measurement; scholarly big data; automated extraction, mining and integration of data and text and tools; novel applications and architectures of intelligent information systems for big data; and business and economic models for search and search engines. He also served as a Special Advisor to the Consumer Financial Protection Bureau on its empirical study of consumer financial services arbitration. His research has provided empirical insights into a wide range of issues in domestic and international arbitration, including the use of arbitration clauses, the outcomes of arbitration proceedings, and the effect of arbitration laws on party choice of the seat of arbitration. He is also a co-founder and managing partner of Lawyer Metrics LLC. His academic work focuses on judicial politics and statistics for social and behavioral sciences; with Lawyer Metrics, he provides data-driven strategic advice to the legal services industry. His research uses mathematical and econometric modeling to examine the dynamics of economic activity and strategic behavior, with particular reference to the impact of institutions. 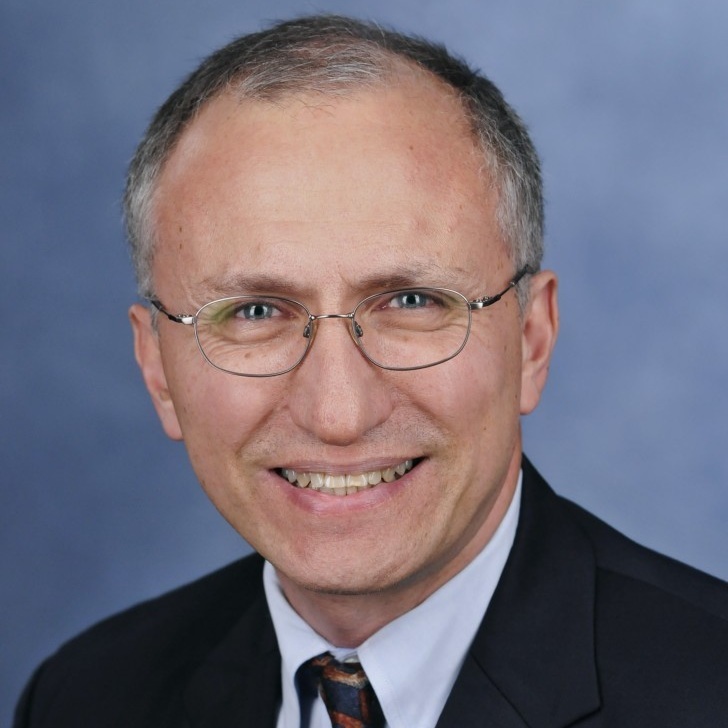 He is the author of more than 70 peer reviewed journal publications, and over 100 peer reviewed publications. He has served as the Director of several research institutes and was the Founding President of the African Econometrics Society. Extensive policy work has been for the World Bank, the African Union, the League of Arab States, the South African Reserve Bank, the South African National Treasury, the Departments of Trade & Industry and Arts, Science & Technology, and the South African Parliament. He holds a Ph.D. in Economics from Cambridge University. He is also an Affiliate Faculty member in Penn State’s School of Law, and he is a Senior Advisor for Net Assessment of Violent Non-state Actors supporting a federal government agency. 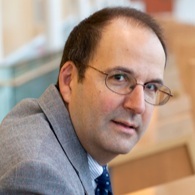 A multidisciplinarian, Professor Gartner’s has published over fifty articles and books on international affairs and international dispute management, history, intelligence, negotiation, political science, sociology, and communications. Professor Gartner teaches the world’s first class on experimental approaches to international dispute resolution.